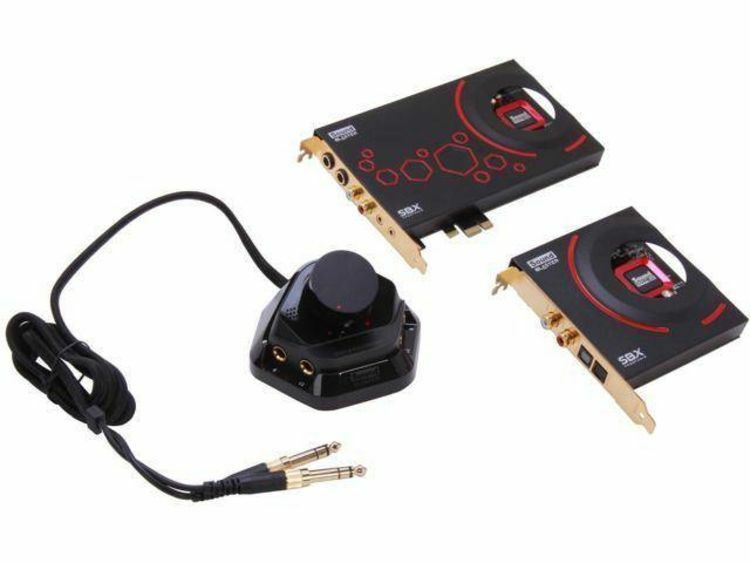 Power Basic 3.0 source to use Sound Blaster card and others. the demo source code to see how it works. to add music and sound effects simply and easily to their programs. ready-made music modules available on the Amiga and the PC (*). in sequence and perform numerous effects. instruments and sometimes this includes a message from the author. are advised to contact them before using their module for ANYTHING. or ones that sound like popular tunes. unpacked with the excellent LHA program. sound effects to be put over the top of the music. that have samples greater than 64k each in them. provided by the registered version however. (Send me a copy of the program, or a postcard if you use it). (fee charged for the software) programs. receives credits both within the program and the documentation. programs or be given away with any commercial product. one-off fee; contact the author). as stated in section 6 of this document. IN ANY WAY, OR REVERSE-ENGINEERED BY DISASSEMBLY OR OTHER METHOD. call (300-14k4) - mention you heard about it from Mark Cox! And log in as user "info"
else I've written then send me a postcard or some Email! 5.25" diskette instead of usual 3.5"
registered OBJ file that can be used from C and Pascal. If unsure, contact me first. let me know - Its worth a free registration to the first! reserve enough memory for your Mod files in advance. You can see this used in the demonstration program enclosed. in the range 0-255. (0 is valid, the speaker and 255 is no-sound). could ask the user once, then save their preference in a file. for the speaker... see what works on your machine). o A string giving the filename of the module. o Status = 4out of memory. allocated to it. MUST stop the mod before exiting to DOS. > (a length of 0 means no instrument available). > keeps adding 1 each time pattpos reaches 1024). > o PattposThe current pattern (0 - 1024 in steps of 16). > to this call. Pattpos gets rounded to nearest 16 bytes. > the background. (The routine returns, and the sample continues playing). > This command lets you play a sample over the top of the mod. > the original module volume is restored. > right channels. Looping samples don't loop. > C2 - 428, C3 - 214 etc. Any value 1-1000 can be used. processor CPU type and EMM drivers. Returns the CPU type installed in the computer.